From the moment Agent Provocateur first sashayed onto the lingerie scene, our underwear drawers have never been the same. Agent Provocateur, founded by Joe Corré (son of Malcolm McLaren and Vivienne Westwood) and Serena Rees, debuted with a Soho boutique on Broadwick Street in 1994. Agent Provocateur put underclothes out there – loud, proud (and often in show-stopping colours). It’s hard to underestimate their influence on the whole lingerie category, actually. Pre-Agent Provocateur: lingerie was (mostly) utilitarian, in flesh/white/sometimes saucy black. 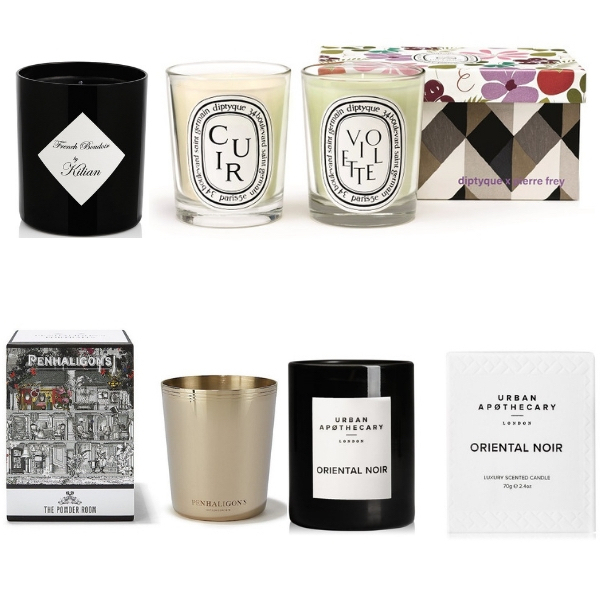 Post-Agent Provocateur: our choice of ‘smalls’ has definitely been spiced up. And then there was the whole underwear-as-outerwear trend, in which Agent Provocateur played a key role. With lingerie this beautiful, why would you want to keep it covered up…? Today, there are Agent Provocateur boutiques in Mayfair, Notting Hill, Knightsbridge – not to mention Rue Cambon and Rue de Grenelle and Madison Avenue; you can find their designs from Moscow to Melbourne, via Miami. But wherever Agent Provocateur is sold, the interiors feature boudoir-inspired furnishings, creating an ambience of playful luxury which invite indulgence. For sure, Agent Provocateur designs show plenty of skin. But from fairly early on, it was important that for that skin to smell fabulous, too. What better to enrobe a semi-naked body than a few drops of fabulous fragrance…? 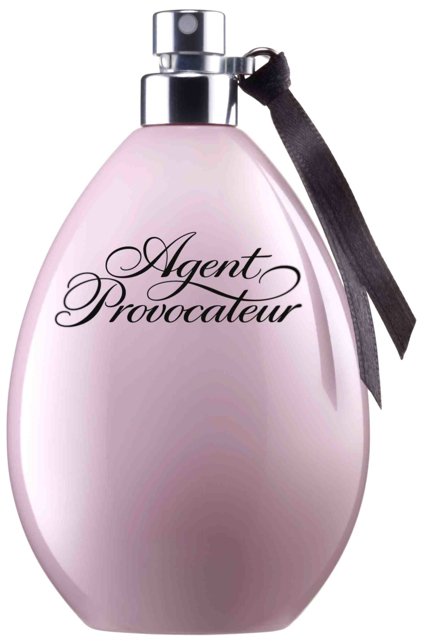 So in 2001, Agent Provocateur launched their signature scent (above), a floral Chypre which instantly established them as a major player in the fragrance world. As sensual as their lingerie, it pulses with notes of Moroccan rose oil, Egyptian jasmine, magnolia, ylang ylang and white gardenia. 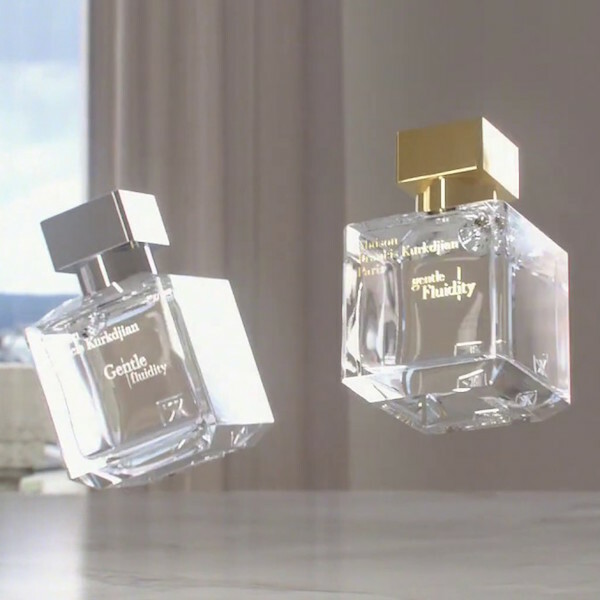 As you’d imagine, the base notes also deliver va-va-voom: animalic musk, Virginian cedarwood, Haitian vetiver and amber. Its opaque, egg-shaped, lingerie-pink bottle – unlike any other fragrance flacon – teasingly tasseled around the neck, remains unlike anything else in the perfume bottle universe. Agent Provocateur Fatale Intense launched in 2015. As they invite you: ‘Play with danger, experience the rush and delves into a world of irresistible seduction…’ Fatale Intense is, they promised, ‘inspired by the mysterious femme fatale woman and her insatiable desires. Her feminine sophistication and mischievous nature lure men to sinful ways, entrapping them and driving them to infernal love. She is ‘the forbidden apple, magnetic and lethally gorgeous – no one can resist taking a bite…’ Elements of black licorice, spiced red chilly pepper, lotus blossom, champaca flower, leather, amber and Tahitian vanilla maintain the seductive essence of Agent Provocateur’s fragrances. In 2017, Pure Aphrodisiaque was unveiled: ‘A captivating fragrance inspired by woman’s warm sensuality…’ In the most suggestive of bottles (! ), this opens with an intoxicating blend of mandarin, pear and rum, with jasmine, wild orchid and Indian sambac jasmine swirling at the heart, and a sultry trail of woods, musks and amber crème.